While classical music can cause you to feel deep things — some people true transcendence, others sleepiness — not many classical works claim to be inspired by mood altering substances popular in strobe light-filled dance clubs. But that’s exactly what this weekend’s symphony performance kicks off with. The first piece of both Saturday and Sunday’s performances starts with a modern acid-tripping piece by Serbian composer Marko Nikodijevic called GHB/Tanzaggregat. GHB (Gama Hydroxybutyric Acid) is a depressant that causes a state of euphoria and relaxation in its users. This weekend, listeners get to experience its effects without actually imbibing. Surprisingly, this will be the first time this work is performed in the United States, but with it’s more controversial nature, it’s clear why Music Director Eckart Preu selected it. As you may have guessed, this piece isn’t written by some 200-year-old composer; Nikodijevic is only 34. 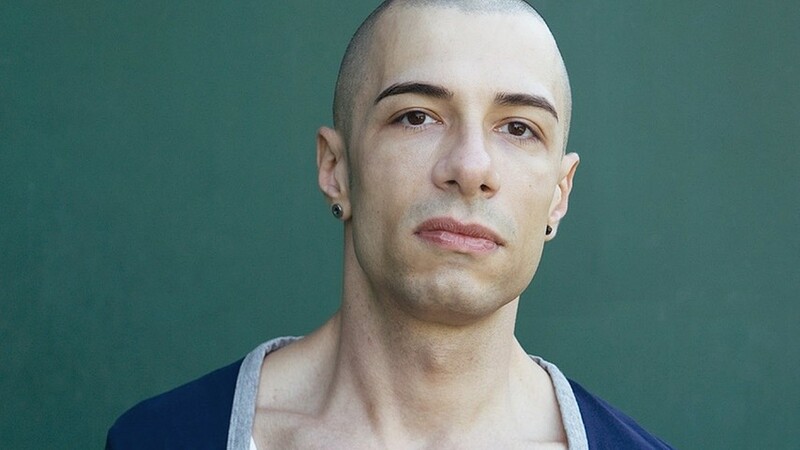 He has won many awards and prizes for his compositions in Europe, and according to Preu, looks like a young Vin Diesel. Also on the schedule for the symphony’s second classical concert of the season are César Franck’s Symphonic Variations and Manuel de Falla’s Nights in the Gardens of Spain, which features pianist Joyce Yang. For more performance information click here.